The A0111 provides stable cornering and excellent traction in both wet and dry conditions. Due to its special all weather compound with lens shaped blocks; the risk of aqua-planning is reduced as water is evacuated smoothly. 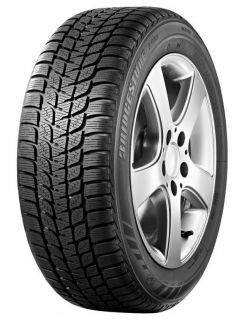 This tyre is perfect for handling and braking on frozen and snowy roads as it has been specifically designed to keep motorists safe in wintery conditions.